Coppered robe with bronze reflects. Elegant fragrances of nutmeg, cinnamon and peppers. 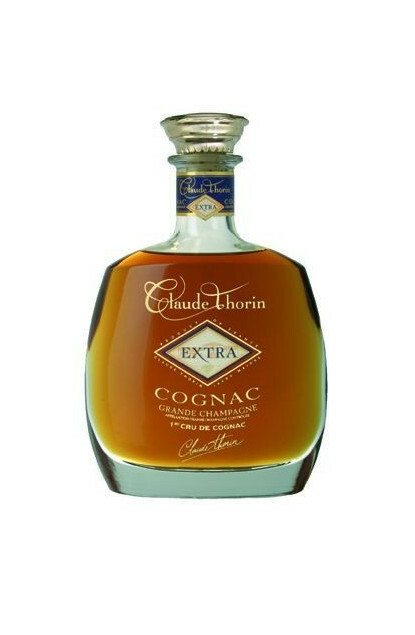 The connoisseurs will also perceive wood fragrances, tobacco, candied fruit with a final of sweet spices.